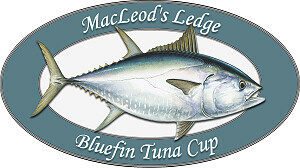 The organizing committee invites you to take part in the 5th Annual MacLeod’s Ledge Bluefin Tuna Cup August 22 to Aug 24, 2018 by becoming a sponsor and/or entering a team. 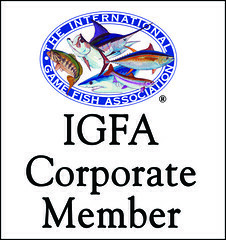 This will be a catch and release tournament and a perfect opportunity to share in the excitement of tracking, hooking and reeling in the largest game fish in the world. 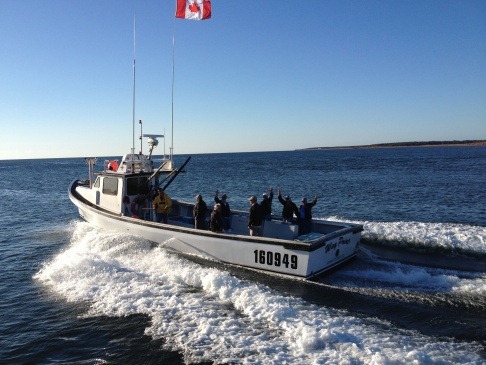 The Bluefin tuna travel thousands of miles to feed in the rich fishing grounds off the shores of Tignish known as MacLeod’s Ledge which has sustained the lucrative local fishing industry for generations. We have sufficient boats available fully equipped to federal standards to meet our tournament needs. All the boats are licensed charters with very experienced captains. We continue to work on the regulations for the tournament and will provide them to you the evening of Aug 22nd at the Opening Reception. The team packages will also be available for pick up that evening. Sponsorship opportunities and registration forms are available for download below. Please fill in and return promptly with payment, the deadline for registration is July 27th. Please pass along the invitation to your friends and associates. Thank You and Good Fishing! All forms are in PDF format, and will download and open on your computer. They can then be printed.